Partial Discharge (PD) is a localised dielectric breakdown of a small portion of a solid or fluid electrical insulation system under high voltage stress, which does not bridge the space between two conductors. While a corona discharge is usually revealed by a relatively steady glow or brush discharge in air, partial discharges within solid insulation system are not visible. Partial Discharge can occur in a gaseous, liquid or solid insulating medium. It often starts within gas voids, such as voids in solid epoxy insulation or bubbles in transformer oil. Protracted partial discharge can erode solid insulation and eventually lead to breakdown of insulation. Partial Discharge testing will give an indication of deterioration of the insulation and is an indicator of incipient faults. It can be observed at the commissioning of new equipment, caused by improper installation or poor design and/or workmanship – particularly in cable joints and terminations which are made up on-site. The most practical techniques for non-intrusive testing are based on the detection of the radio frequency part of the electromagnetic spectrum and ultrasonic emissions. 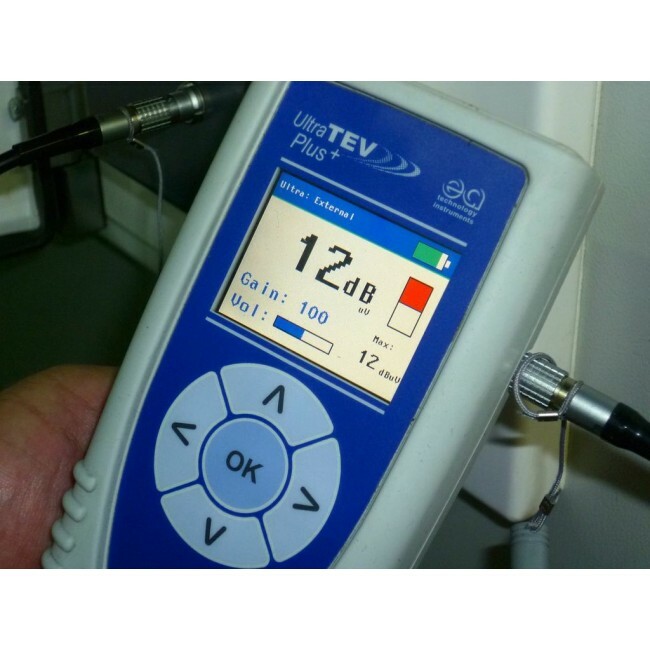 Projectech utilises the UltraTEV Detector which is specifically developed to enable electromagnetic and ultrasonic activity to be detected in a single simple to use instrument. When partial discharge activity occurs within high voltage switchgear it generates electromagnetic waves in the radio frequency range which can only escape from the inside of the switchgear through openings in the metal casing. These openings may be air gaps around covers, or gaskets, or other insulating components. When the electromagnetic wave propagates outside the switchgear it also impinges on the metal casing of the switchgear producing a transient in the earth potential. The Transient Earth Voltage (TEV) is only a few millivolts and lasts only a short time with a rise time of a few nanoseconds. The partial discharge activity may be detected non-intrusively by placing a probe on the outside of the switchgear whilst the switchgear is in service. 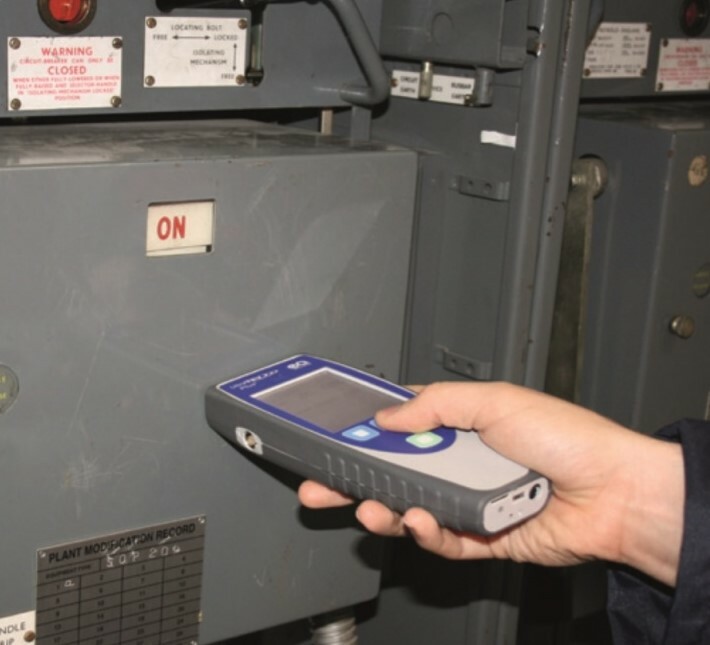 Detecting partial discharge early has enabled us to prevent potentially catastrophic, costly failures on a number of occasions.